Indigent Defense Data for Texas Welcome to the Texas Indigent Defense Commission’s clearinghouse of information on indigent defense. 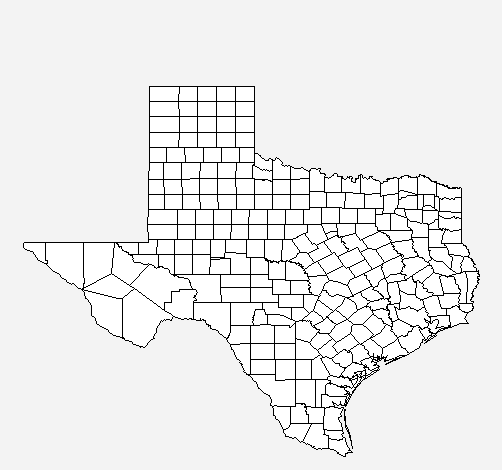 The purpose of this website is to provide information to the public and to serve Texas counties. Click a county on the map, or select a county from the drop-down in Quick Stats panel.